Still no fight night. . .
With EA Sports still refusing to revisit the Fight Night series, UFC lovers should be intrigued about their next MMA game. 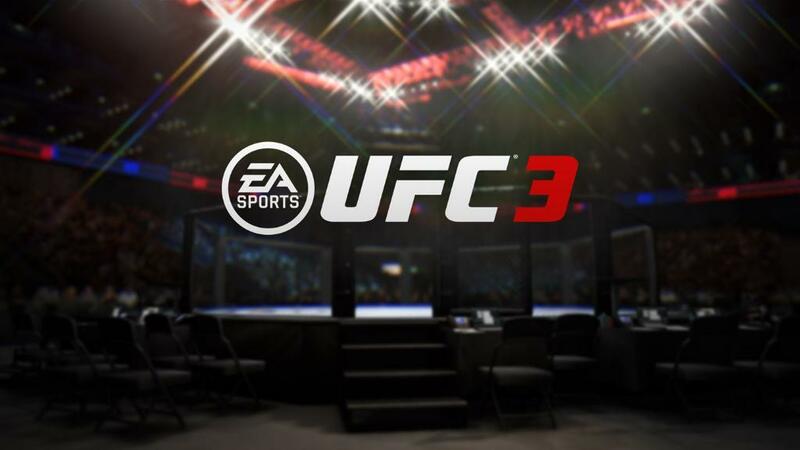 This week, Electronic Arts formally revealed their upcoming UFC 3 game, which is slated to hit PlayStation 4 and Xbox One consoles on February 2nd. Essentially, the developer has reconstructed the entire game; citing every punch, kick, block and counter has been recaptured. The company also now launches their first game with Real Player Motion; which will feature realistic, fluid and responsive motion, in new life-like fights. Along with 5,000 new animations captured and rebuilt from the ground up; we also get a look at the action moving outside the ring for a new G.O.A.T. Career Mode. While becoming the greatest, you’ll also be able to take a break for new Knockout, Stand & Bang, Submission Showtime, and Fight Now Custom modes. Take a look at the debut trailer below, featuring Conor McGregor.